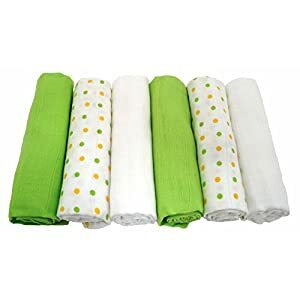 These blankets are not thin and unsubstantial but feel as soft as a kitten and have a really chunky feel, and will keep baby snug at night or out in their buggy. 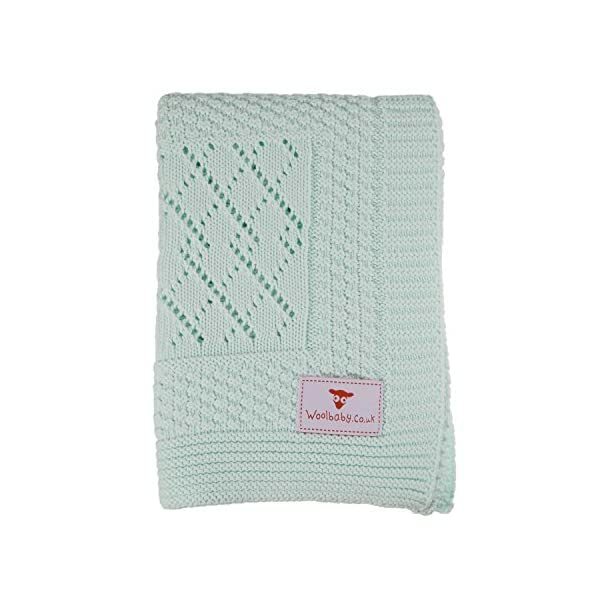 Just gorgeous… these intricately knitted patterned Baby Blankets are to be had in five great colourways, including the normal softest, palest blue and pink, a creamy oatmeal, a crystal white, and a pale mint, to fit all tastes and occasions. 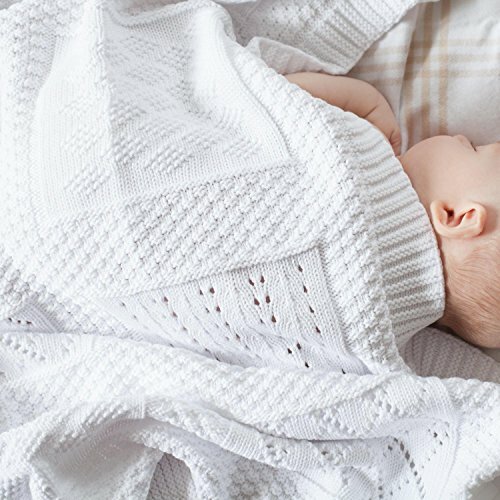 Knitted in Portugal, the house of beautiful cotton products, these blankets aren’t thin and unsubstantial but feel as soft as a kitten and have a in point of fact chunky feel, and will keep baby snug at night or out of their buggy. 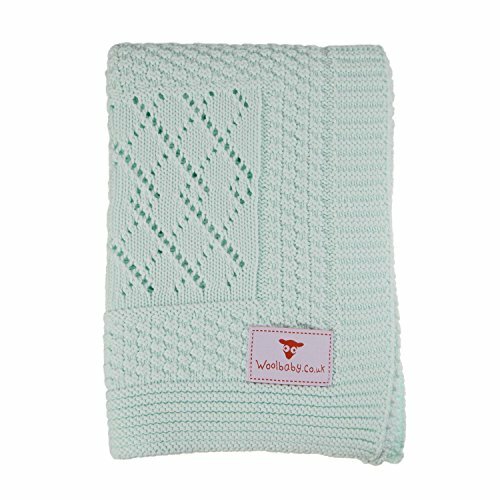 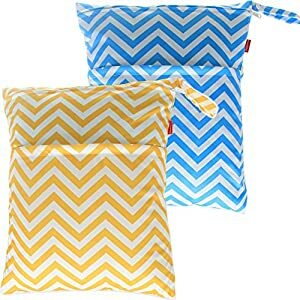 These patterned knitted baby blankets will make an exquisite and thoughtful baby shower gift or just to your baby. 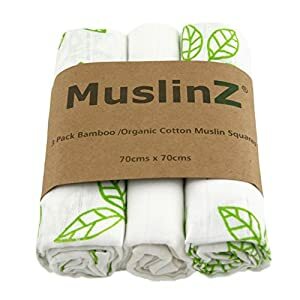 These blankets aren’t thin and unsubstantial but feel as soft as a kitten and have a in point of fact chunky feel, and will keep baby snug at night or out of their buggy.